$29.4 Million Verdict Reached in Johnson & Johnson Case A California jury has ordered Johnson & Johnson to pay $29 million in compensatory damages to Teresa Leavitt and her spouse. 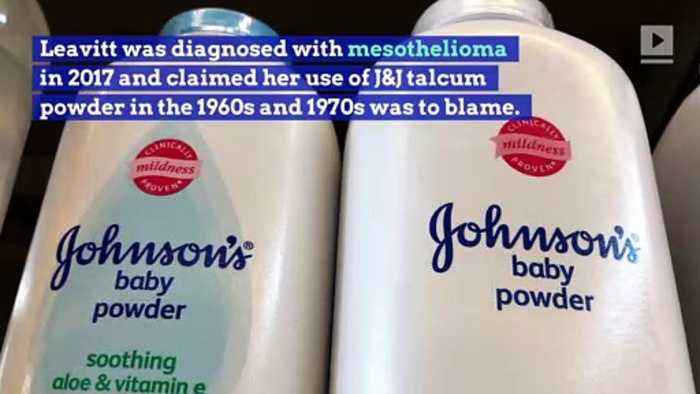 Leavitt was diagnosed with mesothelioma in 2017 and claimed her use of J&J talcum powder in the 1960s and 1970s was to blame. 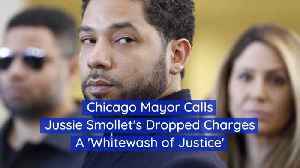 The trial began on January 7 and lasted for nine weeks, ending in a two day deliberation by the jury. They ruled that Leavitt’s exposure to J&J products was a “substantial contributing factor” to her illness, as the talcum-powder was contaminated with asbestos. The jury found J&J at fault for failing to disclose the existence of asbestos, as it is known to cause cancer and mesothelioma. J&J maintained that their products are asbestos free and plan to appeal the verdict. Johnson & Johnson, via statement More than 13,000 talcum-related lawsuits currently exist against the American pharmaceutical company. 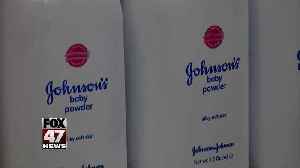 Johnson &amp; Johnson must pay $29 million to a woman who claimed its baby powder gave her terminal cancer, a California jury ruled Wednesday.